When two of Russias most modern, nuclear-capable bombers landed in Venezuela earlier this week, American officials quickly took note. The arrival of the Tu-160 White Swan strategic bombers in Caracas on Monday serves to remind the United States that Russia can still project military might into the Western hemisphere. The Tu-160 bombers were manufactured at the end of the Cold War and are among the most advanced strategic bombers in the world. They are capable of flying at twice the speed of sound and carrying both conventional and nuclear-armed cruise missiles that have a range of more than 3,400 miles. This is Russia trying to force the U.S. to say, listen, if you withdraw from this and if you make these moves in Europe, we will make these moves as well, says Diego Moya-Ocampos, a Venezuela analyst for IHS Markit. For Venezuela, whose collapsing economy has led to chronic food and medicine shortages, the Russian mission represents a useful cameo on the world stage. President Nicolas Maduro will also be happy of a demonstration to potential opponents in the Venezuelan military that he still has powerful friends in Moscow, Moya-Ocampos said. 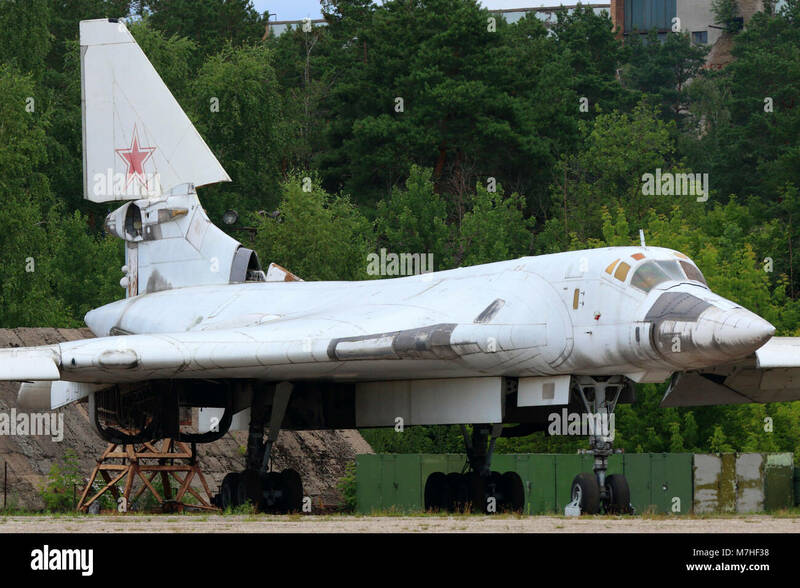 The TU-160 is an old Soviet design - first built in 1981. Even my old school math says 38 years old. With classic Russian bad maintenance and few spares. My question - how the hell did theese make it as far as SA? 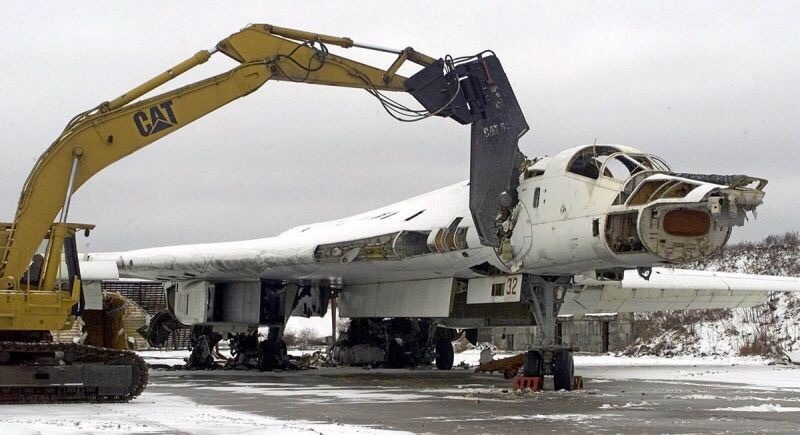 How many other TU-160s did they have to strip to get these two working? My dog had a tick. I used my finger nails. John has a long mustache. The chair is against the wall. As someone who has visited over there, I can tell you he is extremely popular with his people. The rest of you comment are the words of a fool or NWO stooge. Which one are you? Likely stayed there longer than you...and perhaps more recently. His ‘popularity’ (if you can call it that) cannot be gauged simply by what people say, especially if you’re an outsider. It’s good to get along with Kim Jong Un too. Called diplomacy. Oh, the Putin whores speak up. Bolsonaro is even more of a man and would even consider allowing the US a base in Brazil because of the threat of Russia in the region. Russia has no freedom of elections, perhaps the Putin whores can remind us of that. Poll: More Americans Than Ever Want to Move Out of the U.S. Immediate Syria Pullout Looking Less Immediate? All available evidence points to Putins complicity in the 1999 apartment-building bombings in Russia. Those who have tried to investigate have been killed off, one by one. If Russia was not the historical aggressor, thus requiring defensive measures by other nations, then there would hardly even be any US military bases in Europe, and missiles pointed at her. Its not the Hungarians who invaded other nations to bring them under its rule, while US defense spending decreased after the fall of the Soviet Union, and shifted away from that sphere. If its true that the Russki cruise missiles have a range of 3400 miles then 3/4 of the US is within target range moments after those bombers take off from Venezuelan soil. Which would be much longer than after Russian subs nuke Washington D.C., etc.